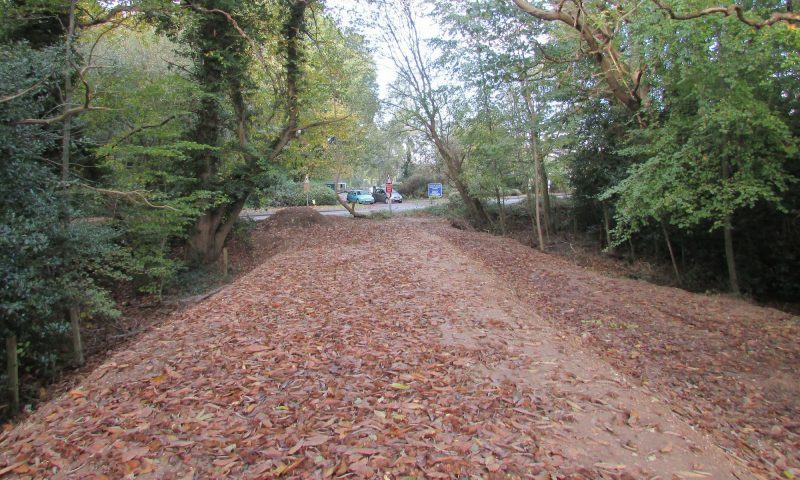 The Melton Constable Trust is pleased to announce that following sucessful fund-raising it has purchased a key piece of land for the construction of the railway back into Holt.The land is in High Kelling, just across the road from the North Norfolk Railway’s present terminus. The Trust’s immediate intention is to secure the land for the route, so that nothing can physically block the building of the railway the construction of which will be subject to the normal statutory permissions and standards. The plan, drawn up by expert railway engineers, takes the railway for part of its route onto the wide area of land alongside the Holt bypass, the road having taken the original trackbed. There are detailed design issues but the County Council has made it clear that it has no objections in principle. 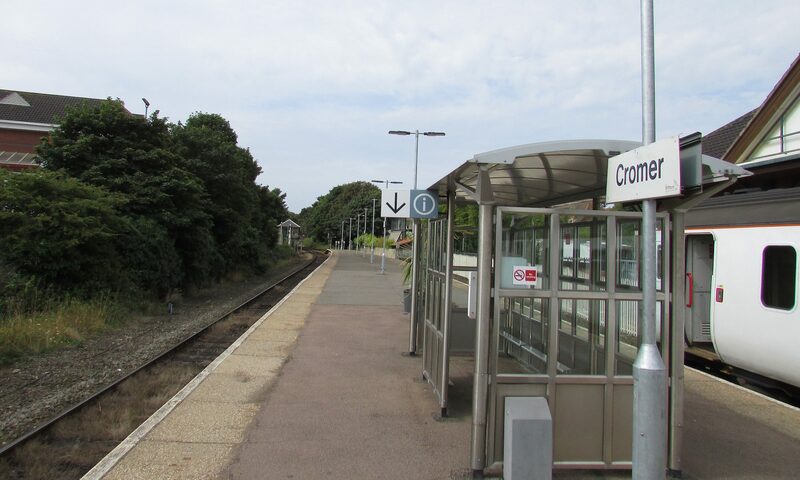 TheTrust’s first concern is to restore train services to Holt and beyond in order to provide efficient and environmentally friendly public transport. “The North Norfolk Railway has already been reconnected to Network Rail’s Bittern Line at Sheringham. We want to see Holt linked back into the national rail system, with travel opportunities to all parts of the country. At the same time, we shall be very happy to see the North Norfolk Railway’s heritage services running to Holt. In many senses it will complete their railway. Those services provide huge car-free tourism benefits and could be of great economic advantage to Holt itself”, said one of the Trustees. An agreement has been signed with the North Norfolk Railway covering the extension of the railway into Holt and the principle of a through transport service from the Bittern Line. The Trust’s Patron, Lord Walpole, received news of the first land purchase with delight. “I am so pleased. So much work has been put into this project. Now we can see it starting to become real in no uncertain terms. I urge everyone who cares about public transport, the history and the future of the rail system, car-free tourism, the local economy and the Norfolk environment to support the next stage with any donations they can afford before the end of November.